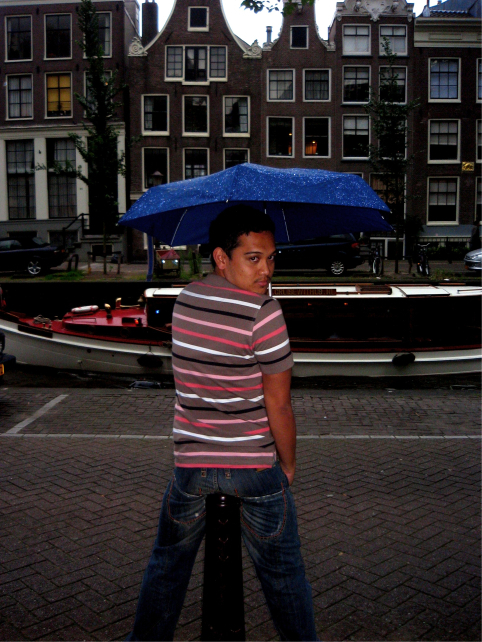 H & G, Amsterdam! Tomorrow. 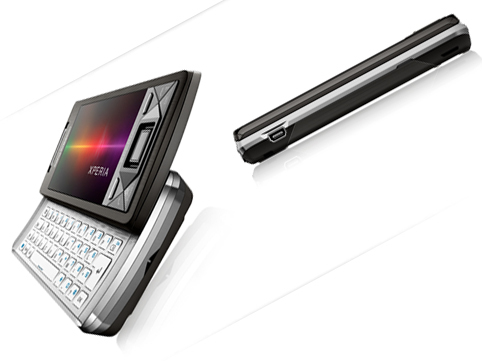 This is the phone I want! 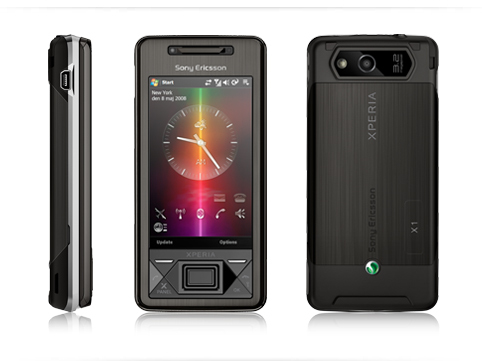 Experience Sony Ericsson Xperia X1 here. 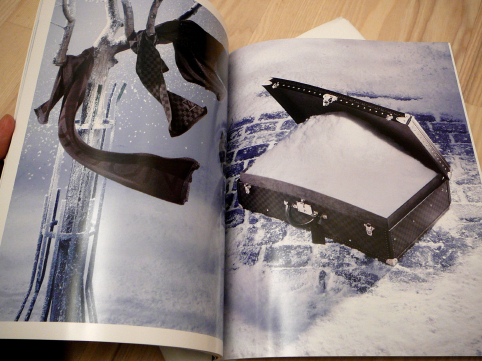 Santa, you there? I got a pleasant surprise when I got home today. 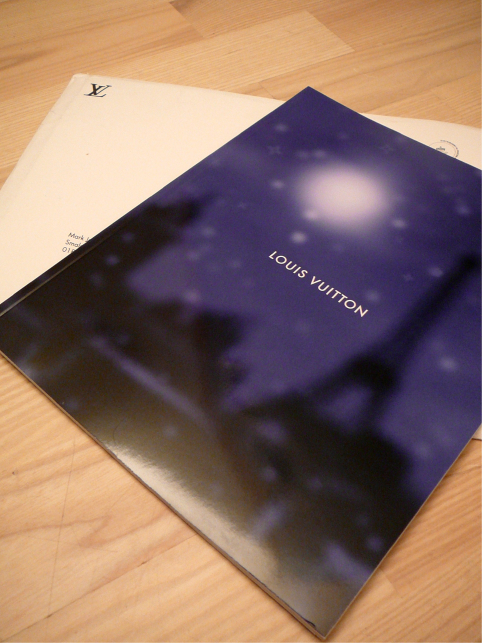 Waiting in the mail was an A4-sized envelope with the trademark monogram and my name on it. 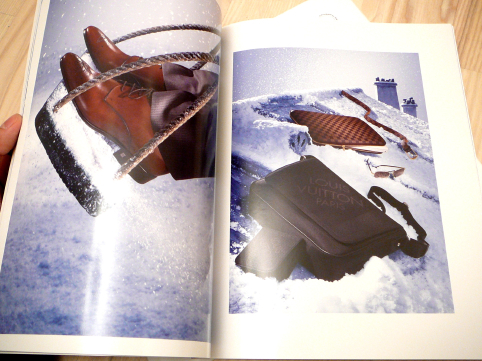 It contained my very first Louis Vuitton catalog. Yay! 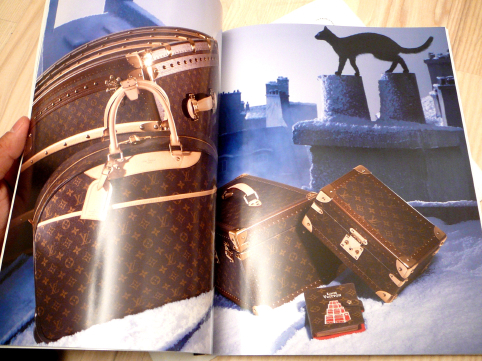 It has pages and pages of Louis Vuitton gift ideas for the festive season set against wintery and whimsical tableaus. 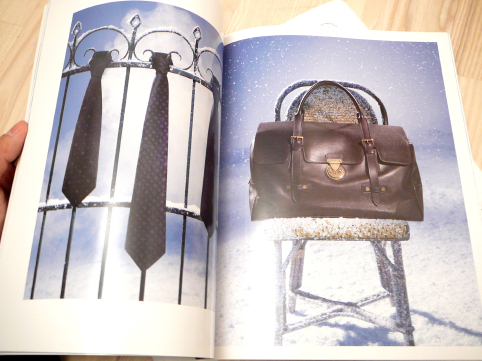 Here are some of the spreads, the first of which also features my Petit Damier Scarf in Graphite. 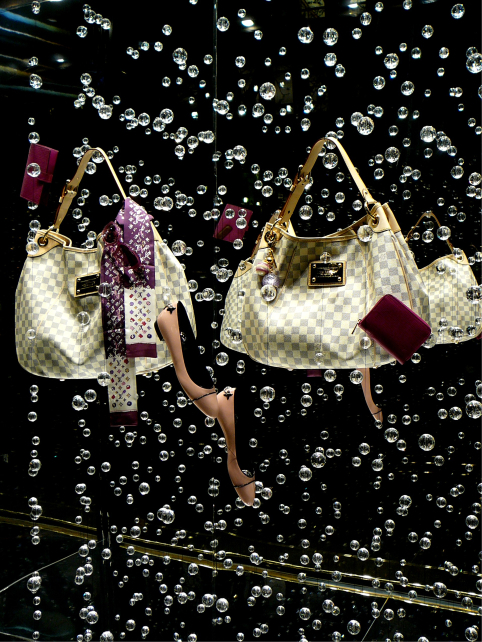 On my way to H&M shopping, I passed by the Louis Vuitton boutique and took these pictures. 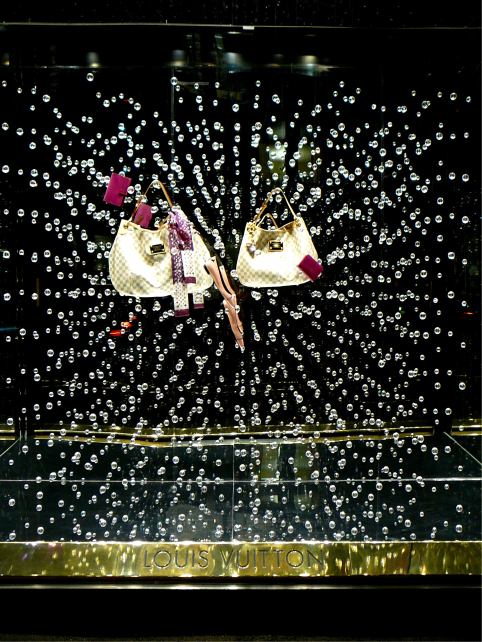 This season’s windows are adorned with a curtain of crystal spheres and a select set of Louis Vuitton pieces. Featured here are the Damier Azur Galliera, Monogram Splash Bandeau in violet, Epi Zippy Coin Purse and Epi Agenda Cover in grenade, Mini Lin Bag Charm in violet, Mayfair Flat Ballerina in Glazed Calf Leather in pink. Knut and I watched Marit Larsen in concert last evening at Parktheatret Scene, an intimate concert venue in Grünerløkka, Oslo. 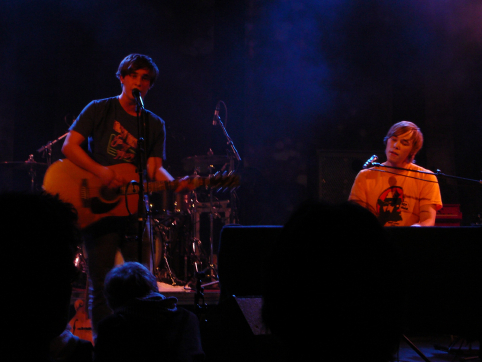 My Little Pony, an Oslo-based indie pop band, was the warm-up act and their music created just the right atmosphere for the main event later that evening. Local music media writes that these guys are influenced by the Beatles and Belle & Sebastian among others. The two guys on stage last night were easy on the eyes, and that’s just a bonus to the easy-on-the-ears, friendly and naive music they delivered. It’s the kind of music I would probably listen to while making shapes out of cottony clouds as I lie on the green grass one summer day. First coming into the music scene as the guitar-playing member of the M2M duo who was bigger in Asia than they were in Norway, Marit Larsen has grown into a charming sweet lady, with a voice full of character and great songwriting skills. She’s loved by many in Norway and there’s no doubting why. She has emerged as one of the country’s top pop artists with a slew of radio-friendly hits and a persona that’s cute as a button. 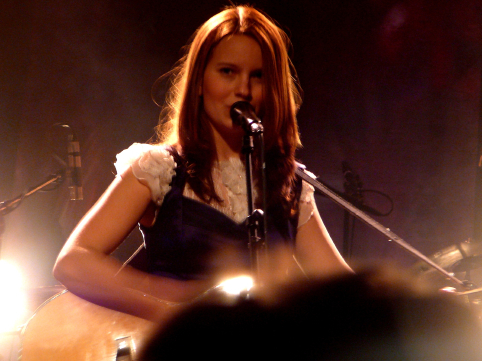 It was such a pleasant experience listening to Marit, who performed songs from her highly-successful debut album Under the Surface, her well received new album The Chase, and even a cover of one of the M2M songs, Don’t Say You Love Me (here on this Youtube clip). And here she is performing the breakout single “Under the Surface” from the namesake debut album, right until my camera’s battery ran out. More on Marit Larsen here. 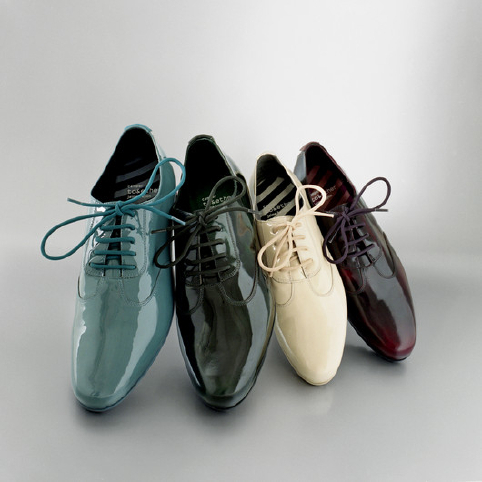 I scooped this feature on a line of Jamie Hayon designs for Camper Shoes off thecoolhunter. I’ve never liked the look of Camper shoes. I remember a boyfriend from eons ago having this crazy obsession with the Spanish footwear label and never understood it. 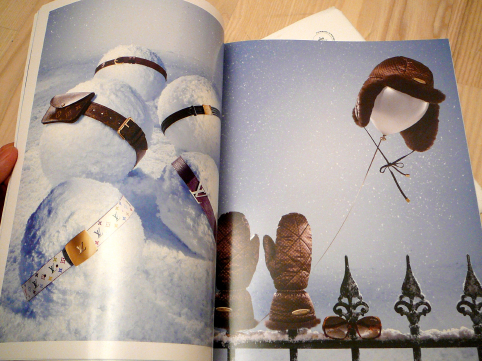 But now, I want me a pair or four from this collection! 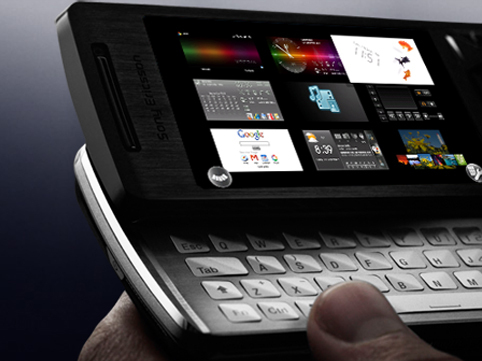 The only colors available on the Camper site are black, burgundy, purple and green; and retails between 190 and 220 Euros. On a side note, Camper is kinda cool actually. Have you heard of the Casa Camper Hotel in Barcelona? Gratulerer til oss, min kjære!